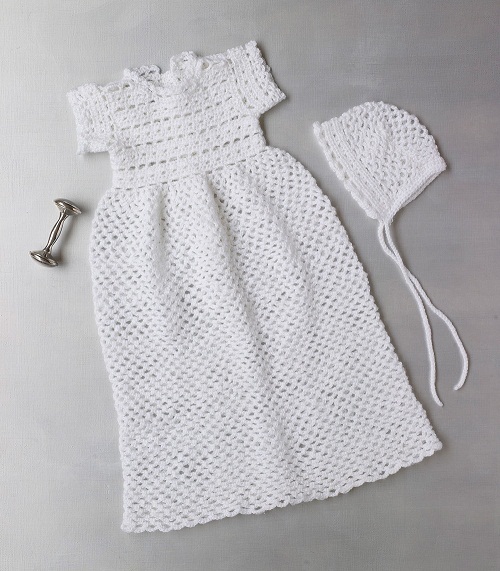 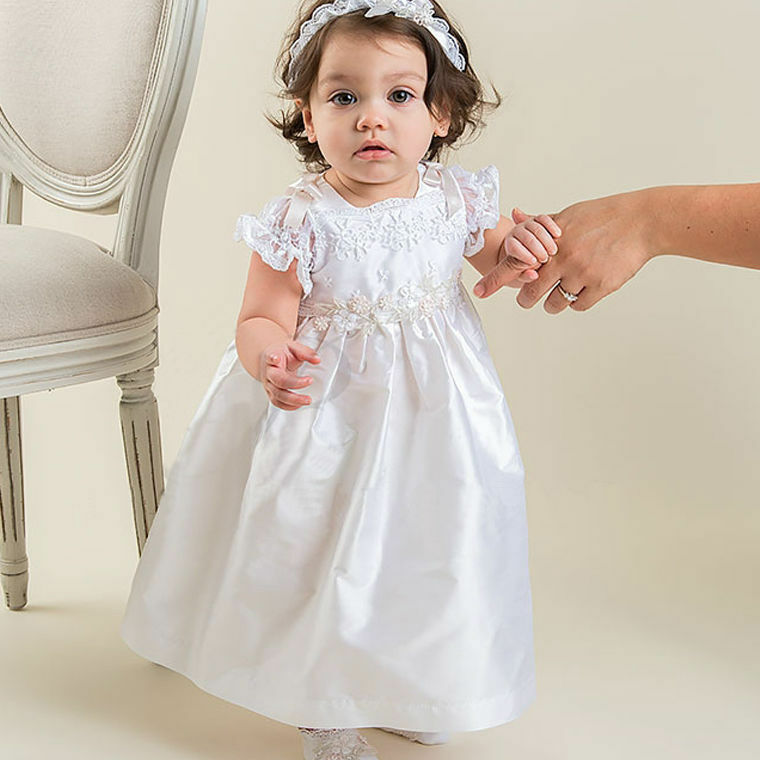 While taking your child for her baptism ceremony, make sure to dress her up in a soothing outfit that will keep her comfortable. 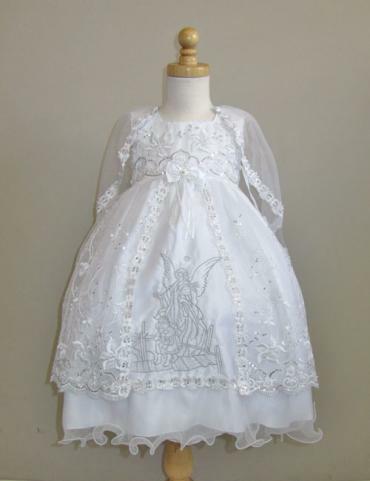 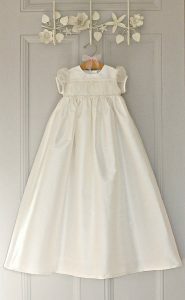 There are plenty of baptism gowns given in the following list, mostly for kids with some couple of images for grown-ups. 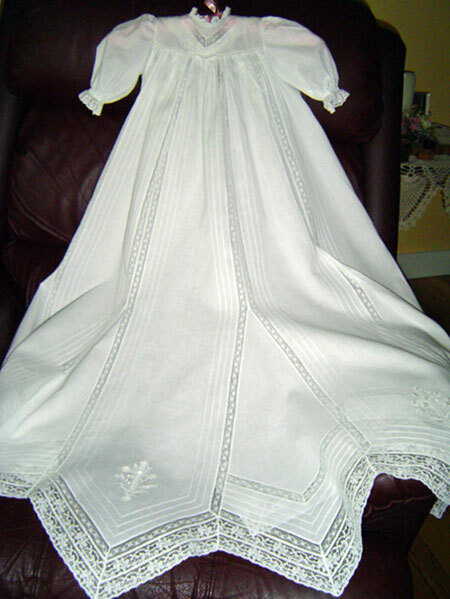 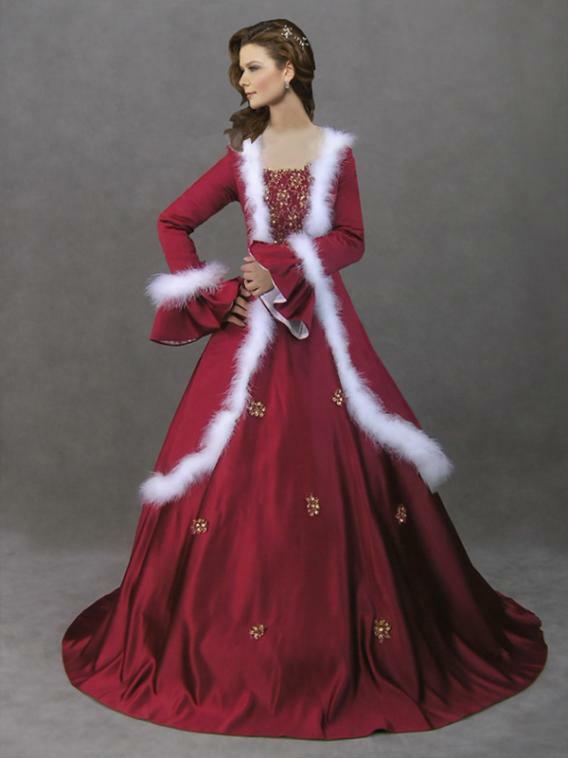 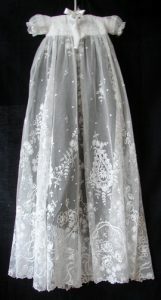 Cotton, satin are the materials majorly used for such gowns while there are crochet gowns as well. 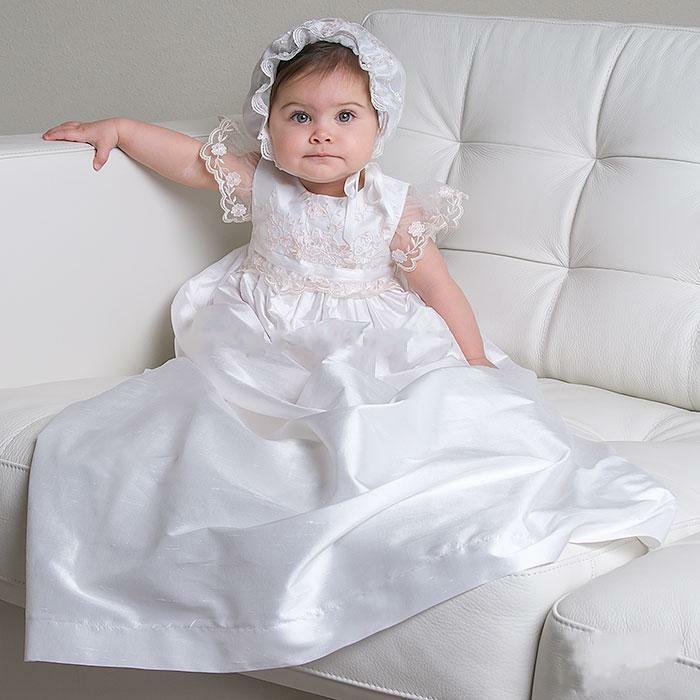 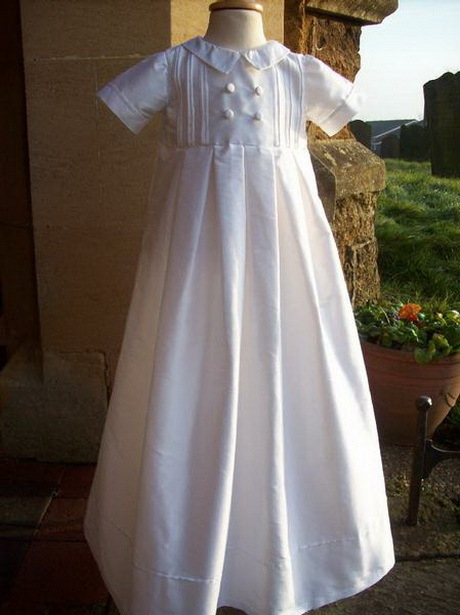 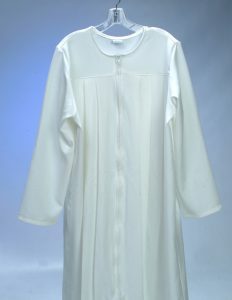 A simple yet gorgeous satin baptism gown is good for your kid. 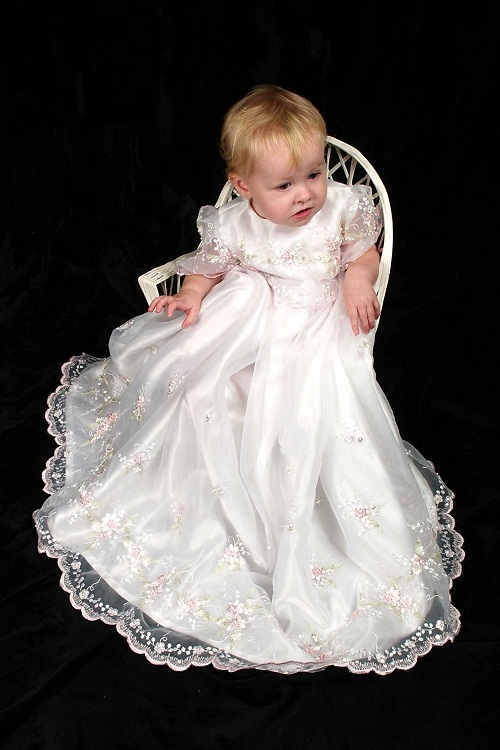 You can add a floral tiara to accentuate her cuteness. 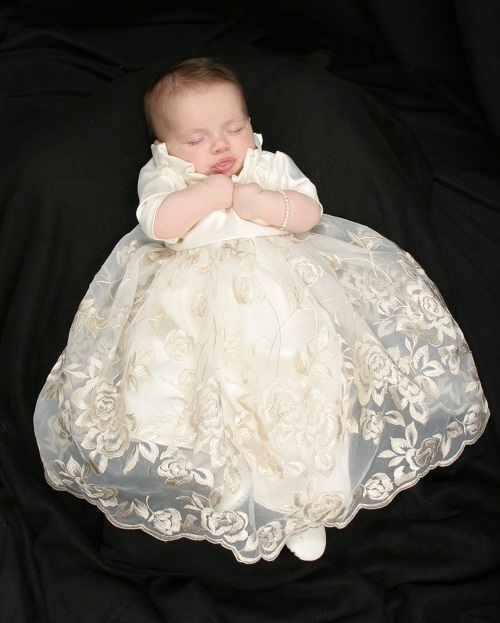 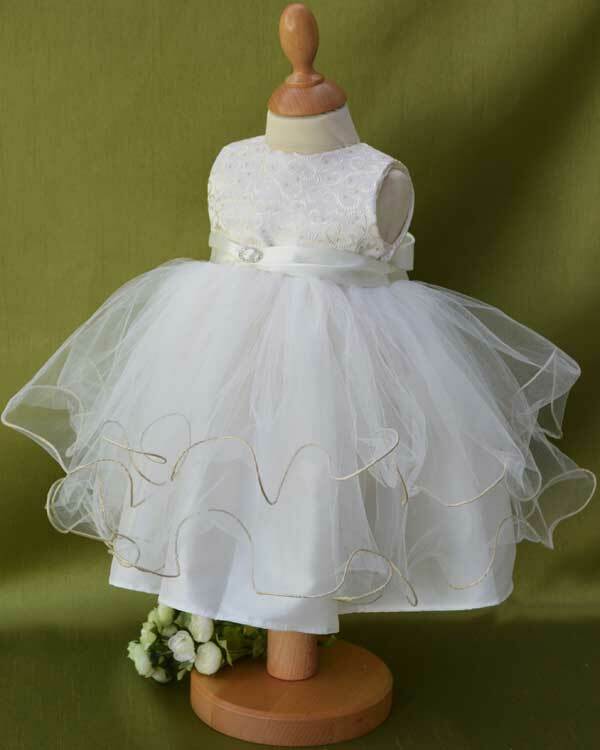 A beautiful white gown with some cute ruffles and a satin waistline is a wonderful dress for your baby. 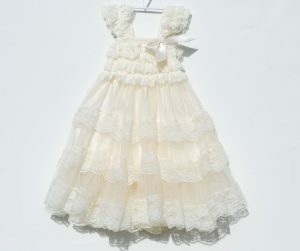 Team up with a pair of white shoes. A satin long baptism gown for toddlers comes with lacy sleeves and a cute head wrap. Just the perfect combination of style and comfort. 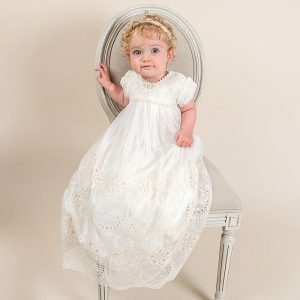 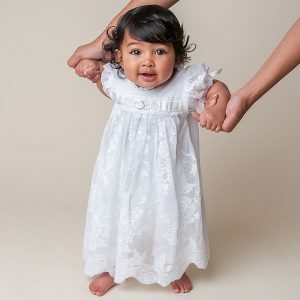 Give a vintage touch to your baby’s look on her baptism ceremony by dressing her up in a white gown designed with frills. 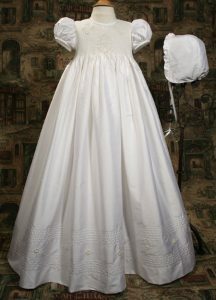 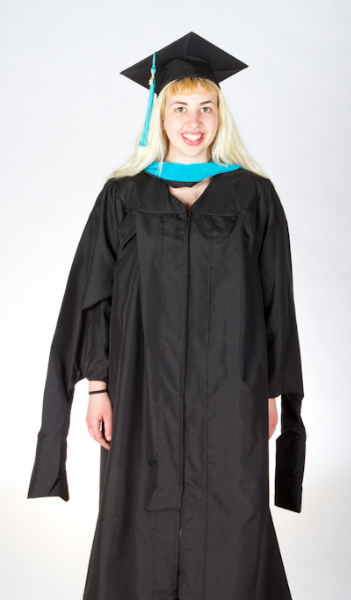 The sleeveless gown with a square neckline looks so adorable.